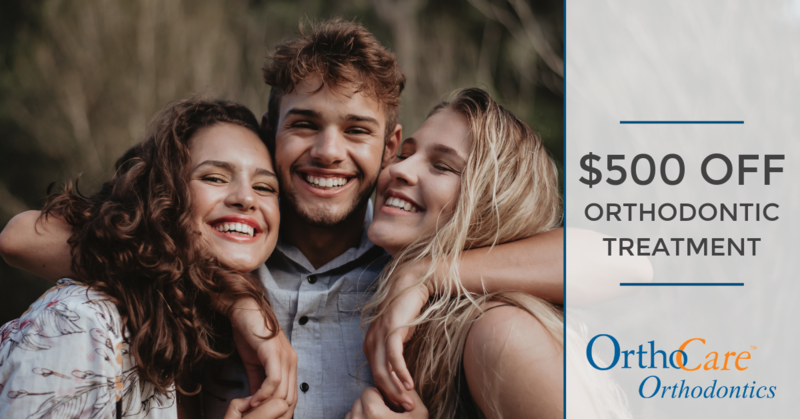 It's a great time to start your journey to a straighter smile, now with $500 OFF your orthodontic treatment plan! Contact us to schedule your consultation and claim your discount. Please screenshot or print this page and mention this promotion when booking your initial consultation.